Make it a challenge. Kids love to compete against other people, so make going green a challenge. See who can collect the most recyclables throughout the week and give everyone a different bin to put their recycling in. Assign different people in the house different green chores, like making sure all the lights are turned off before bedtime or collecting cans around the neighborhood, and keep track of who is the most consistent at accomplishing their tasks. At the end of each week award a prize to who did the best job, like letting them pick the movie to watch on movie night or taking the family to the winner’s favorite restaurant for a meal. Make it fun. Not all recyclables have to be taken to the recycling bin; instead make craft projects out of old toilet paper and paper towel tubes, or artwork out of scrap paper. Have the kids make papier-mâché robots from the tubes and cereal boxes, or paint pictures over paper that’s been written on. 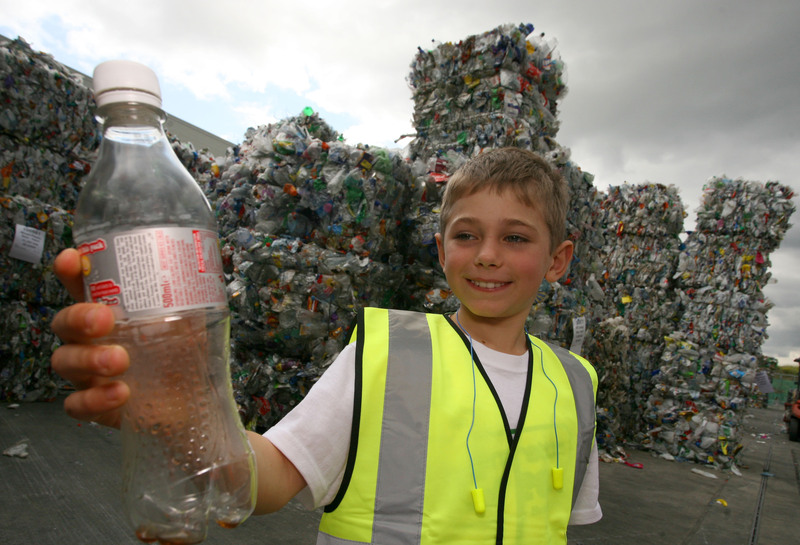 Show them how easy it is to re-purpose recyclable items instead of throwing them away. Plant a produce garden together. To teach kids the importance of eating locally grown, organic foods, plant a garden together. They’ll love spending time outside working in the dirt alongside you, and how often do we really encourage them to get their hands dirty? They’ll learn about gardening and biology in the process, and they’ll be proud when they harvest their produce or herbs. Talk to them about the importance of going green. Kids are like sponges when it comes to absorbing information, so talk to them regularly about how important it is to our planet to live a green lifestyle. Explain how we’re hurting our planet, how we can help, and why everyone needs to pitch in. They’ll probably end up retaining a lot more information than you think. Involve them in your green efforts. When you need to take the recycling to the recycling plant, take the kids with you. Have them help you sort through trash and recyclables together. Make a game out of crushing cans. Show them how they can pick up trash around the neighborhood to help keep everything clean and beautiful. By actively living a green lifestyle and encouraging our children to do the same we can make a lasting difference in the preservation of our planet. Don’t assume that kids are too young to be involved; instead teach them from early on how they can make a difference. It’s through the generations to come that we can help clean up and preserve our planet, and every little bit helps. This guest post is contributed by Debra Johnson, blogger and editor ofLiveinnanny.com. She welcomes your comments at her email Id: –jdebra84 @ gmail.com. 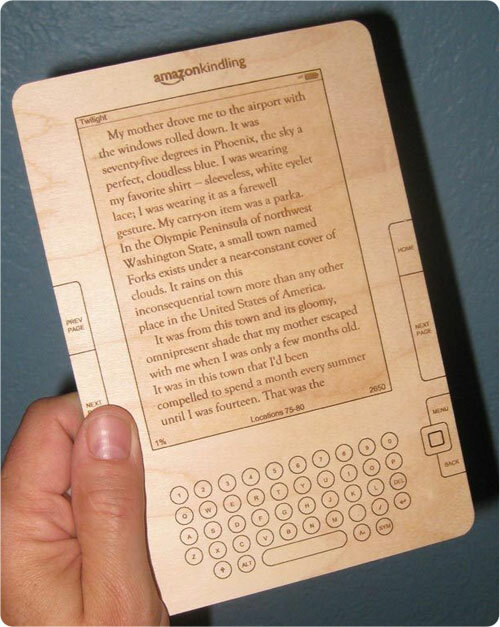 How Many Trees Will the Kindle Save? The festive season during late 2011 could have been called the gadget season as tablet computer owners increased from 10% to 19% of the US population from mid December 2011 to early January 2012. The same figures applied to owners of eBook readers – Amazon don’t and won’t say exactly how many Kindles they sold. Some people bought both. An incredible 29% of people (up from 18%) now own at least a tablet or an eBook reader – that’s almost one in three of the entire population according to the figures from pewinternet.org. So how many trees are being saved by Americans reading books on either their dedicated eBook reader or via software on their tablet computer? How many trees to make a book? There isn’t an easy mathematical equation to definitely show how many trees are needed to make a book because there are too many unknown figures in the equation. Trees vary in size both in height and width, even within the same species. Books vary in size in both size and length – number of pages, making it impossible to give a simple answer to the question, but some experts have taken averages into account to show some results. How far does one cord go? 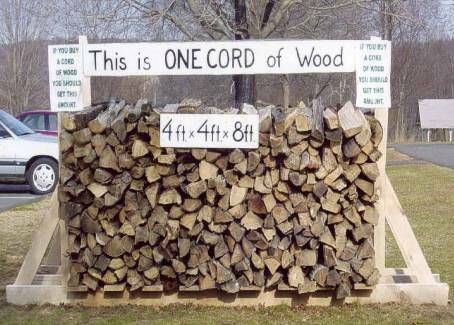 You may not have heard of the measurement cord, but one cord of dense hardwood, air-dried, produces 942 copies of a 100 page hardcover book. TAPPI, who provided the figures, based their results on roughly 15 trees with a 10 inch diameter to make up one cord. If you click on the link you will find out more about the tree to book making process. Working backwards, that means each tree makes around 60 100-page books, but as the average novel appears to contain around 300 pages, each tree makes about 20 books. If you have been reading the Stieg Larsson trilogy concerning his heroine Lisbeth Salander, you will know that each tree will provide just over 3 sets of the trilogy. 65 million of you have bought the set so let us hope more now have it in the shape of an eBook file rather than downing a full forest to provide for the book’s paper. The cost of books bought – mostly as paperbacks from your grocery store – is close to the cost of downloading an eBook from your favorite online store, be that for your iPad, your Kindle, your Nook or Sony reader. However, there has been a surge in books available in eBook format at anything from 99 cents to less than three dollars. Your local Wal-Mart won’t sell you a paperback at less than 4 dollars. There has been a general encouragement to read more books because they are priced so cheaply in the electronic version. As eBook readers mostly store at least 1,000 books, it will be easier to take enough books on vacation without affecting the ever dwindling baggage allowances. Therefore, the eBook reader will save you money over the traditional paperback purchase in weight allowance alone. More importantly, your carryon baggage can be considerably lighter as each paperback weighs more than an eBook reader and most avid readers carry at least two in fear of having nothing to read. The lowering of weight on the airplane per passenger will reduce the weight of the airplane which means they will gain more miles to the gallon of air fuel. You should not wait around to collect your cheaper ticker based on this assumption. Your Kindle or other eBook reader still needs to be charged. That costs electricity even if you charge from your laptop computer. It may only be a trickle, but there are several million more trickles going out through the system since the festive season. However, this needs to be balanced against the costs of making a paperback which uses more energy than charging an eBook and the time spent online downloading a new book or two. Even if you balance up the cost of making the eBook reader and the cost of charging the gadget, a lot less energy is being used compared to the process of making paperbacks. You will still buy paperbacks, but only if your choice of downloading provider doesn’t have the book in its store. Demi Relf is a self-confessed bookworm but always felt guilty about the paper she was consuming. After a decade of reading only second hand books on her organic latex mattress, she can now read books without endangering a single tree. 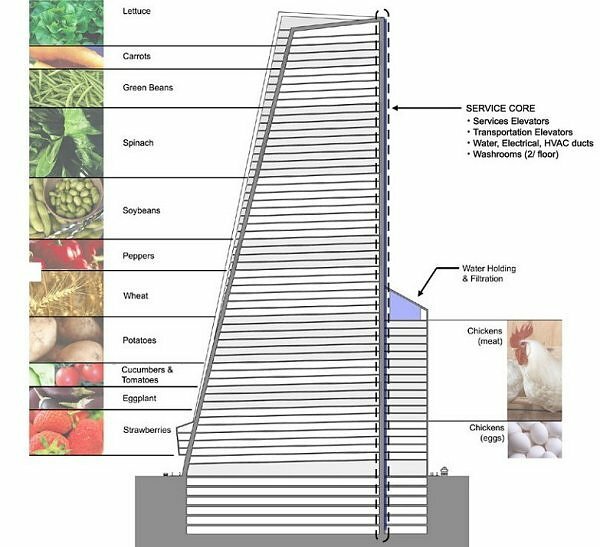 Sky farms – The new Green farm? economic than traditional agricultural systems. kinds. They’ve already shown significant potential for commercial production. elements, weeds, droughts and insect and fungal pests. agricultural land is destroying natural habitat and ecology. far less space than traditional farming. and far more efficient means of food production are desperately required. 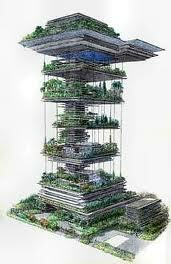 the fact that sky farm plants use significantly less soil in their growth media. ensuring agricultural and botanic genetic lines. have the potential for significant flexibility in choice of commercial crops. itself to be completely unable to address. 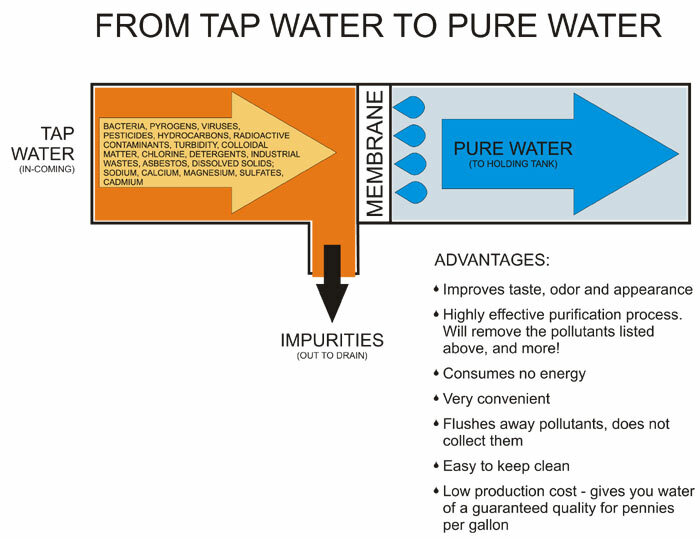 We sell a water filtration system that is amazing. 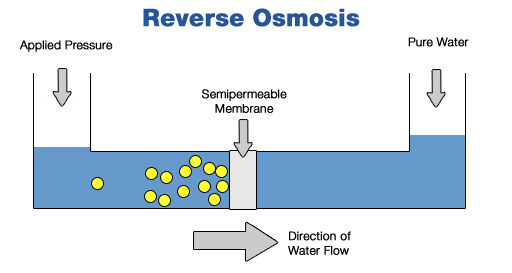 It is a three stage reverse osmosis system that does a great job of taking out the poisons and minerals out of the water. We actually tested the water against bottled water and found the filtered water to be cleaner in several cases. This system is of great benefit particularly here in southern California because we live in a desert and have our water pumped in from far far away and it is infused with chemicals along the way to kill any serious bacteria. The water is also very hard, causing mineral deposits to build up very quickly in water systems and also in our body’s own waste filtration systems. Also bottled water is not a reliable or cost effective alternative. According to the NRDC “An estimated 25% of bottled water is just tap water–sometimes further treated sometimes not”. Plus think of the millions of tons of plastic used and discarded every year in bottling water. We tend to also think that plastic bottles are inert and harmless when in fact water bottles release VOCs and other chemical as the soft plastic deteriorates. Although many people have never heard of the organization, Freecycle is one of the best ideas to come along in quite a while, especially for people who are doing their best to live frugally and save the Earth’s resources. Located at http://www.freecycle.org, this group encourages its members to share items they plan to discard with someone else rather than sending it to the dump. Any objects that still have some life left in them and are safe for use may be offered to the group through an email list. Each Freecycle group has one or more moderators who help with organization, administration, and enforcement of the rules. Because most people are considering throwing furniture away because it has been damaged in some way or is no longer stylish, these are minor issues for creative, crafty folks. Chairs, couches, and loveseats, for example, may be stained or torn, but some slipcovers can take care of these problems quickly and easily. As long as the furniture obtained through Freecycle is structurally intact, it can be as inviting when restored as new furnishings would be. Just think of how clean and modern these old cast-offs will look when covered in bright, cheerful stretch slipcovers! Tables offered by Freecycle members may have some chips, water stains, scratched surfaces, or loose joints, but most can be handily repaired. Afterwards, a beautiful tablecloth can hide any lingering evidence of damage. If the problems are not severe, wooden furniture may be sanded down and repainted. Stenciling can also hide a multitude of problems and is a fun way to change the look of any table. Bookcases and desks may be restored or distressed by adding more damage. If an antique look matches the décor of your room, just use an ice pick and hammer to add more damage. Follow this with a new coat of stain, and neighbors will swear that you paid a big price for an antique while you actually saved several trees from being destroyed and some space in the local landfill. Freecycle is very careful about allowing its members to give away baby items, and different areas have a variety of rules. It is important to the members of this conscientious group that all items recycled have never been recalled or damaged in such a way as to sacrifice safety. It is possible, however, to pick up some great finds for a baby’s room. By adding a few decals or stickers, these can be cute and trendy. Freecycle is certainly the organization for people wishing to do all they can to support recycling efforts. By working together, this group is making a real impact all over the world. This was a guest post from Caroline Smith. What happens to your E-Waste? Years Ago, Black Feminists Worked Together to Unmask Twitter Trolls Posing as Women of Color. If Only More People Paid Attention. Brandon Flood runs the Pennsylvania board that gave him his second chance. But it pretty quickly devolved into a list of character names. Finally, space tourism for the rest of us. The gap between the economic output of the world's richest and poorest countries is 25 percent larger today than it would have been without global warming, according to new research. Researchers have deployed chemicals to individuals on three continents, they found that no two wristbands had identical chemical detections. But the same 14 chemicals were detected in more than 50 percent of the wristbands returned from the United States, Africa and South America. The Earth's magnetic field experiences unpredictable, rapid, and intense anomalies that are known as geomagnetic jerks. The mechanisms behind this phenomenon had remained a mystery until the recent research. Scientists have now created a computer model for these geomagnetic jerks, and provided an explanation for their appearance. The Vermont senator stood out in 2016 for his fossil fuel stances, and the emergence of the Green New Deal highlights his fine-tuned vision. The Massachusetts senator took a shot at EPA chief Andrew Wheeler as she outlined a clear-eyed vision for curbing climate change. The Washington state governor and presidential hopeful launched a petition for a debate on global warming. Now he wants other Democrats to back him up. Nearly 2 in 3 Americans cool their homes with central AC, a major source of a climate-warming greenhouse gas that Trump doesn't want to regulate. California is the country’s biggest produce-growing region grappling with ways to rescue edible food waste and reduce greenhouse gas emissions from landfills.